I thought to put up an update for today as a lot has been done last night and today. So I'll try to go through the list. First is that there are several new boards (whichever you consider) created here. A lot of these were created last night, about 24 hours ago actually, but it's best to tell now as I believe we are closing on boards we have to add. I have added some today that I felt would be good to have. When I came here yesterday, I think there was only one board: now look at how many there are. 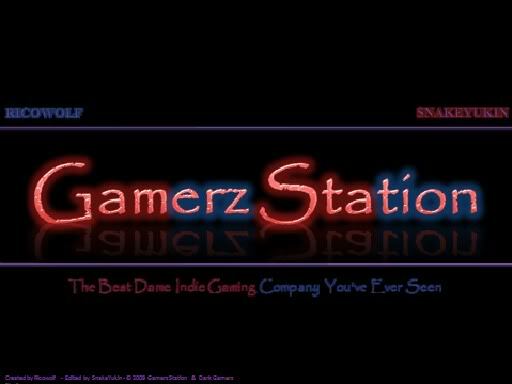 Secondly, I have created a logo for the site. It's really simple and has two stupid jokes in it. It's the best I can and, if you are a member who is quite creative, think you can do a better job: pm either me or Rico. Yeah, we need a proper logo for our site and I'm more of a writer than anything. Lastly, if you were on the site, which I doubt, today, you probably noticed that the site has been having different skins on and off today. That's been me tinkering with them to see which looked best. I did find one that looked pretty good, which I liked better than this skin, but I couldn't figure out how to edit the font color for the profile page. I changed every type of font color, but it didn't work, so I gave up and switched it back to the original. Either Rico or I may be tinkering with this on and off for a couple of days. However, I feel like I can consider this site ready to be up and running. Like I said that we might change around the skin, but there's a better chance we won't. Go ahead and post; don't make us wait.